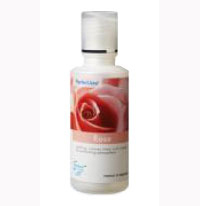 Products & Services-> Rose - 125ml,Pefectaire microbe solution drops. 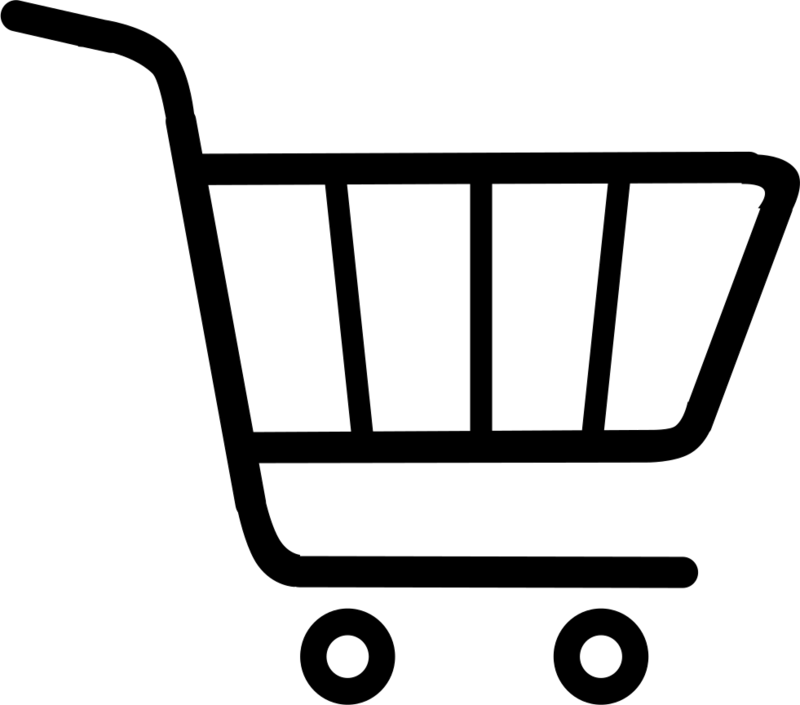 Rose - 125ml,Pefectaire microbe solution drops. PerfectAire fragrance Rose uplifts, relieves stress and creates an enhanced atmosphere!